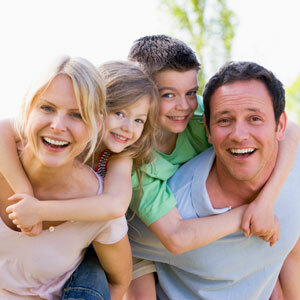 We believe that each individual’s needs are completely unique and offer a multitude of techniques to get you the results you want. Our doctor utilizes one of the most advanced pieces of technology available in chiropractic around the world: the Sigma Ultralign G2. This instrument allows you to sit comfortably for an adjustment with no twisting, popping or cracking necessary. It’s so gentle that it works for all ages, including expecting mothers and people who have had back surgery. 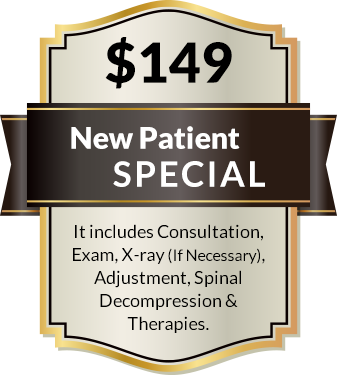 For those eager to start their chiropractic journey, we offer convenient same day appointments and a new patient special.